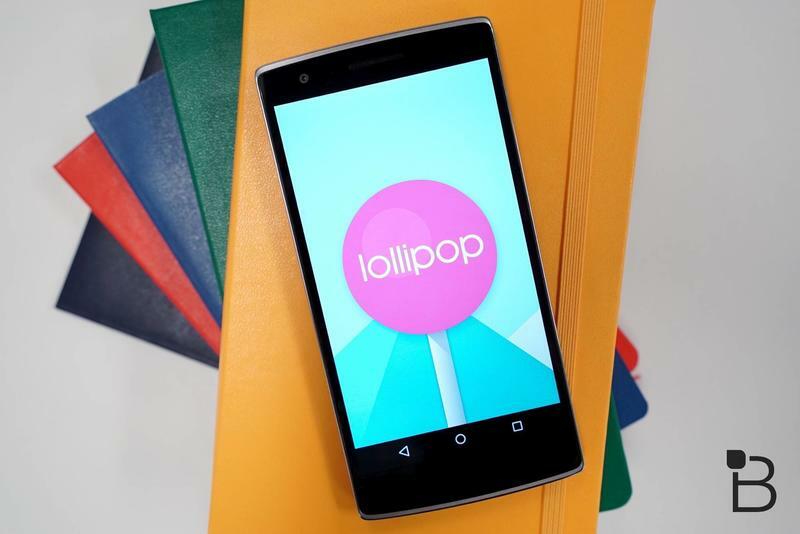 OnePlus One owners hoping for the company to update OxygenOS to Android 5.1 will have to wait. 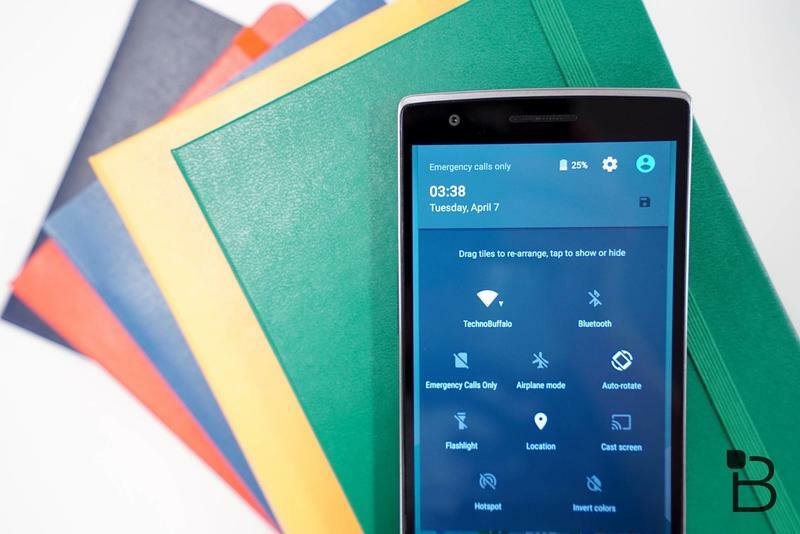 OnePlus on Tuesday shared a brief update about its upcoming roadmap, saying it’s only focused on making sure the update is ready for the OnePlus 2. 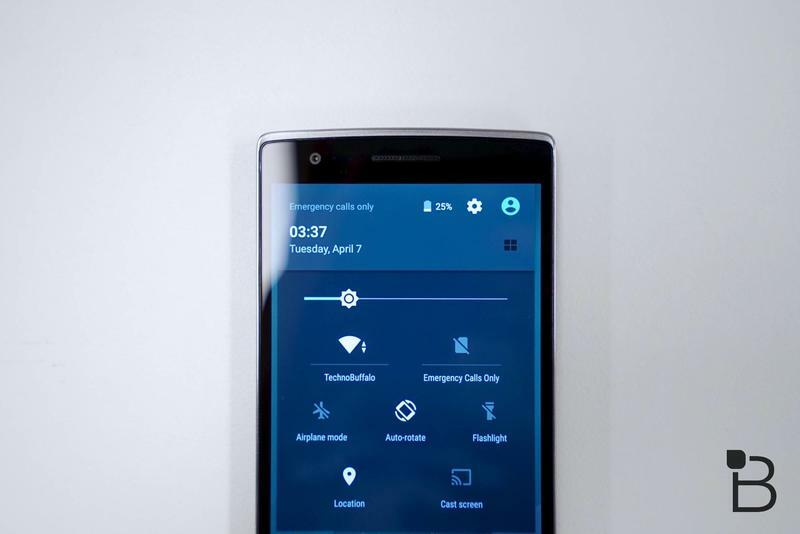 Unfortunately, OnePlus didn’t actually say when its upcoming device is coming out. It could be next month, it could be more toward the end of this year. 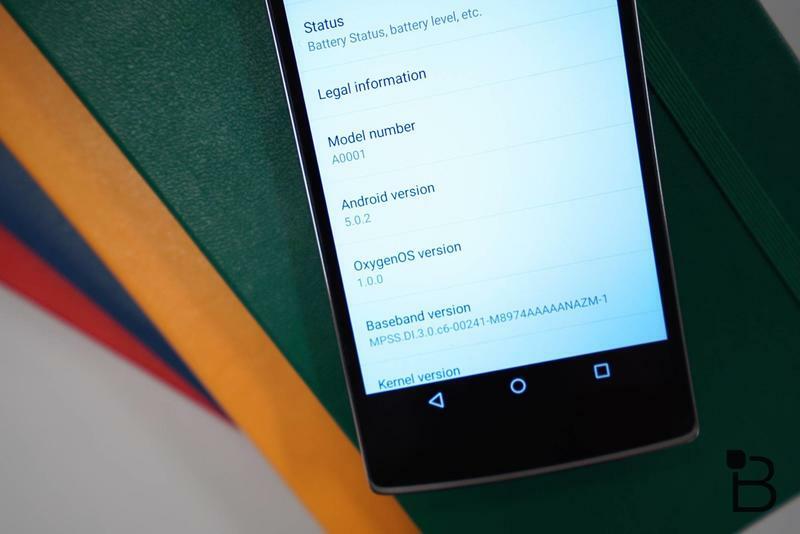 What OnePlus One owners will get, however, is the newest version of Cyanogen OS 12, which is being updated to Android 5.1. 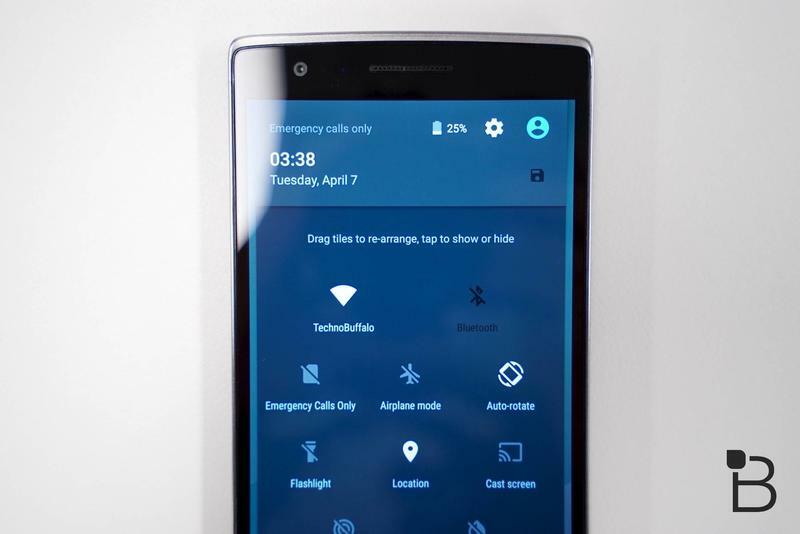 Remember, owners of the OnePlus One are in the unique position of being able to choose between two operating systems. 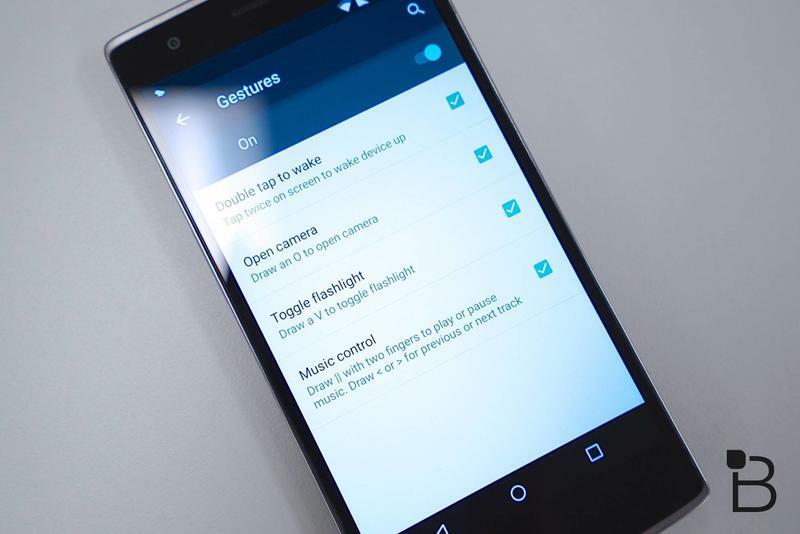 And although they are based on Google’s Android, they each offer their own tweaks and enhancements, which we detailed in a video a few months ago. 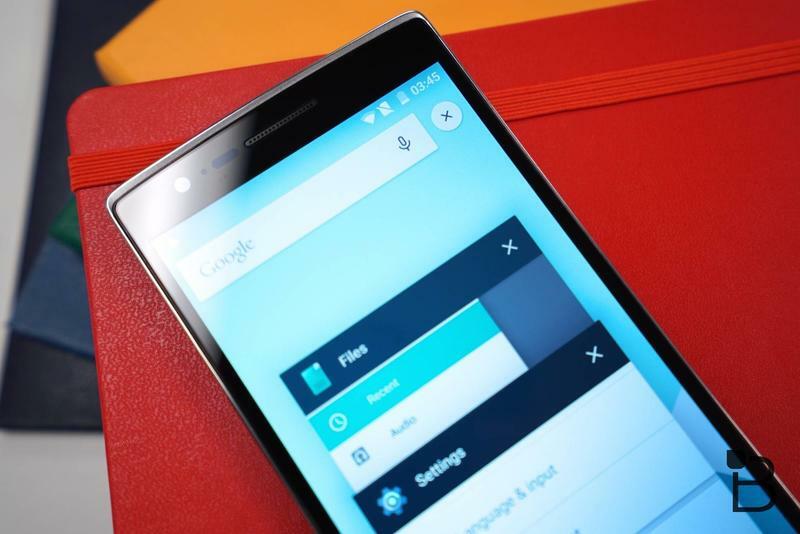 OnePlus said Cyanogen OS 12.1 is awaiting Google certification, so it should be out soon. 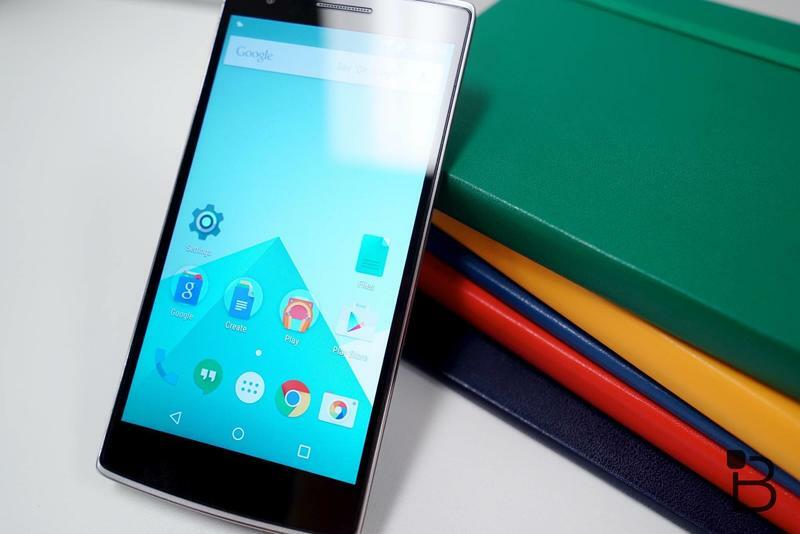 Meanwhile, the company said that anyone experiencing touchscreen issues in either OxygenOS or Cyanogen OS 12 should get a fix soon, too. 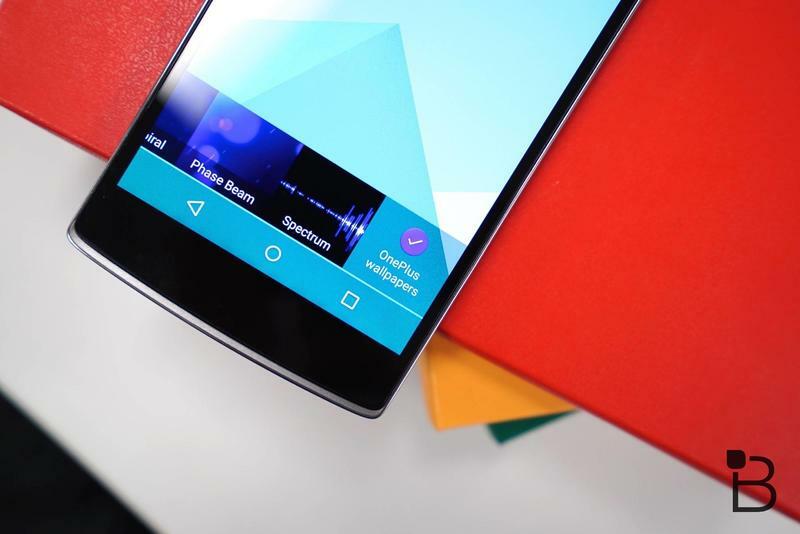 “We’ve gone through several iterations of the fix to make sure the solution works with the different panels we have, and eliminated some of the side effects we’ve seen like battery drain and mura effects,” OnePlus said. 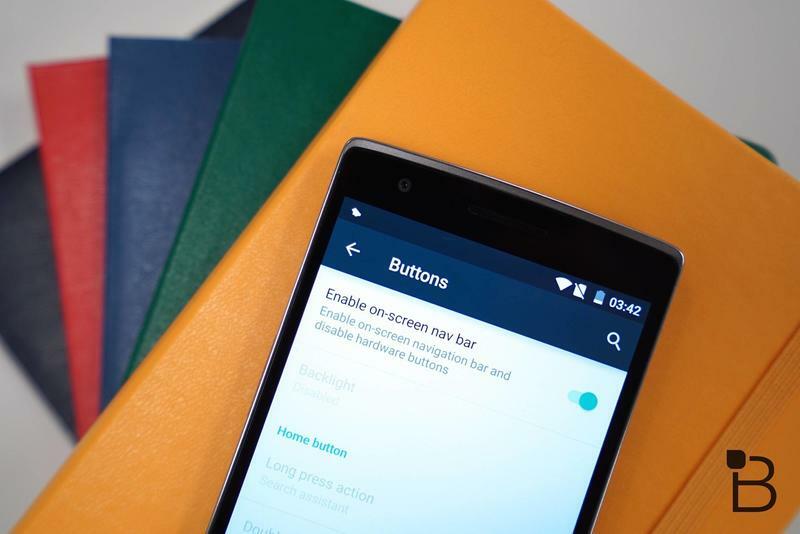 Once a working and stable version of OxygenOS based on Android 5.1 is completed for the OnePlus 2, OnePlus says it’ll work on the same update for One owners. So, yeah, it’s coming at some point, we just don’t know when. 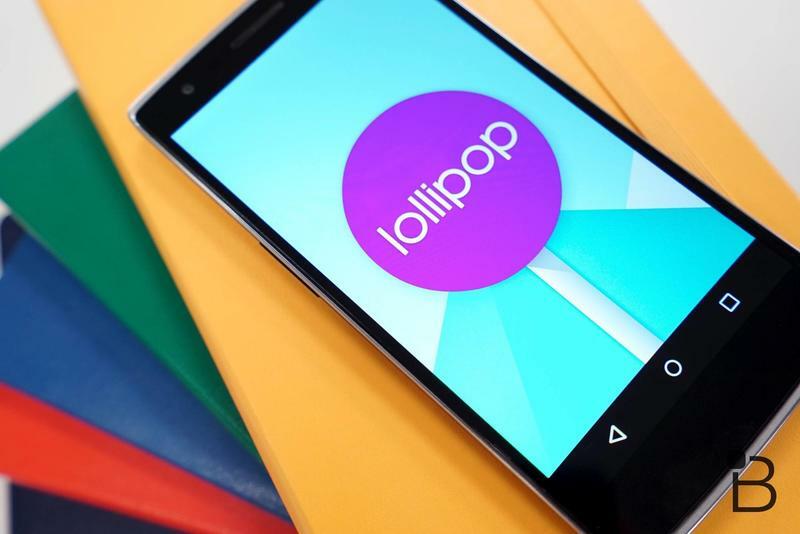 In the company’s comments on Tuesday, it doesn’t really give any indication as to when its next device is coming out, and a lot of rumors have all over the place as to a release. 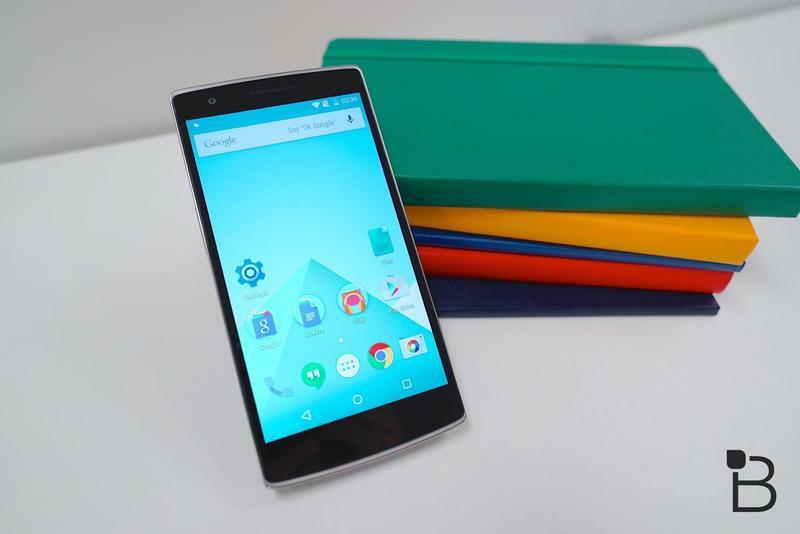 It’s been over a year since the OnePlus One officially went on sale, so we’re certainly due for an upgrade. Hopefully that comes sooner rather than later.